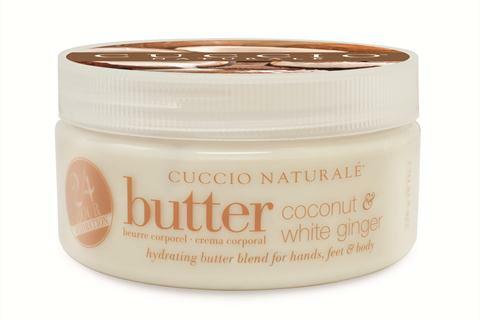 Cuccio Naturale introduces its latest addition to the Butter Blends family: Coconut and White Ginger. Coconut oil is a natural moisturizer filled with fatty acids and vitamin E while white ginger has antioxidant properties to soothe and help reduce inflammation. Butter Blends provide rich, creamy, and intense non-oily 24-hour hydration while protecting the skin. For more information, visit Cuccio Naturale.